Its the best way to ignore the fact she’s sure she’ll never get one her own. Fulfill a destiny, save the world– and the soul of her mate. Fleur’s destiny and Steele’s soul are more important to the fate of the world than either of them know. Azy’s called Cage home from the search for the kidnapped members of his Wyr because the buns she’s got in the oven have decided they don’t want to wait the full nine months and are growing at twice the normal rate. But, their impatience to get out into the world is making for a difficult pregnancy and Señora Boh, the mysteriously magical midwife, says the best way to keep them all happy, healthy, and safe is to strengthen their bonds and find the ring that proves she’s the true Wyvern mate. Cage is obsessed with keeping Azy and their babies safe. Not even a pushy wedding planner, an all too familiar midwife, more flowers and donuts than any one dragon can possibly endure, or a hunt for a stupid piece of jewelry will mean anything if he loses her. He can’t do it alone. These babies are going to throw not just Cage and Azy’s life into chaos, but change life for all of dragonkind. But what if I don’t want the curse broken? It will be a piece of cake to keep the Troika Wolf Pack pups and their adorably cute nanny safe from the non-existent threat. The Black Dragon isn’t interested in wolf cubs. But I’m interested in sticking around to see if their nanny wants to have some fun. In my bed. Argh! The dragon warrior sent here to help me protect the pups is completely infuriating. But I keep having visions of a mysterious figure who is trying to change everyone’s fate. She’s very powerful and is blocking my second sight so I can’t see enough to protect any of us. A very, very dirty future. Together. 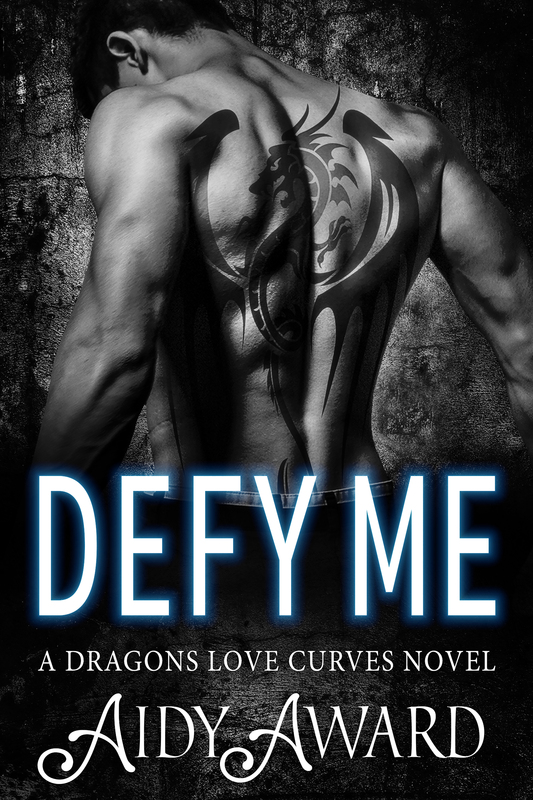 Click here if you’d like to check out the first few chapters of Dirty Dragon in my rough-cut preview! 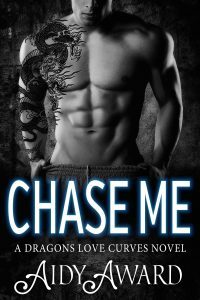 Already a fan of the Dragons Love Curves series? 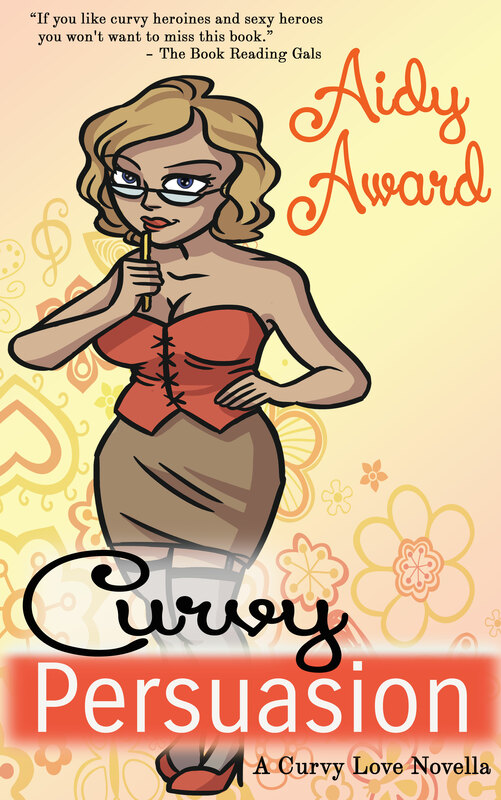 I’ve got fun (and plus-sized!) merch for you over in the Amazeballs Store!